Torbay Council have launched a new Deposit Bond Scheme as an alternative to cash deposit payments through Crisis Support, Discretionary Housing Payments and the Housing Options Team. The updated Deposit Bond Scheme went live on 15th August 2016, with cash deposits no longer be paid by the Council. 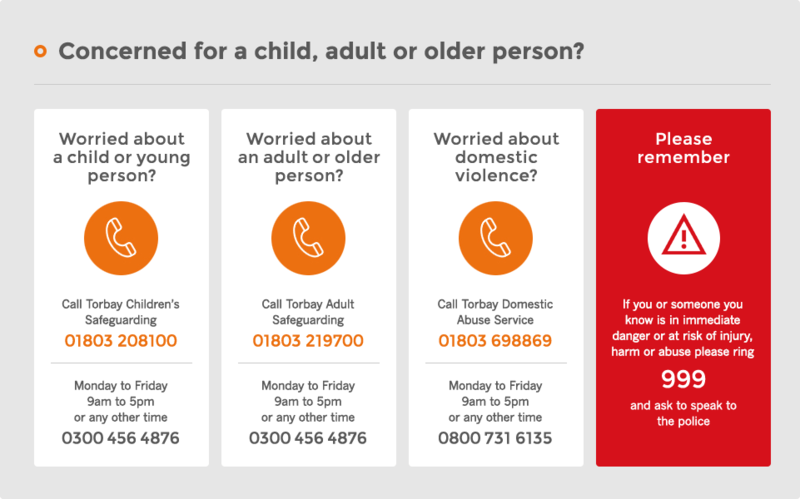 For more information please see the attached power point presentation from Torbay Council. If anyone has any questions about the scheme please contact Heather Vallance on the below contact number. To download the powerpoint, click here.